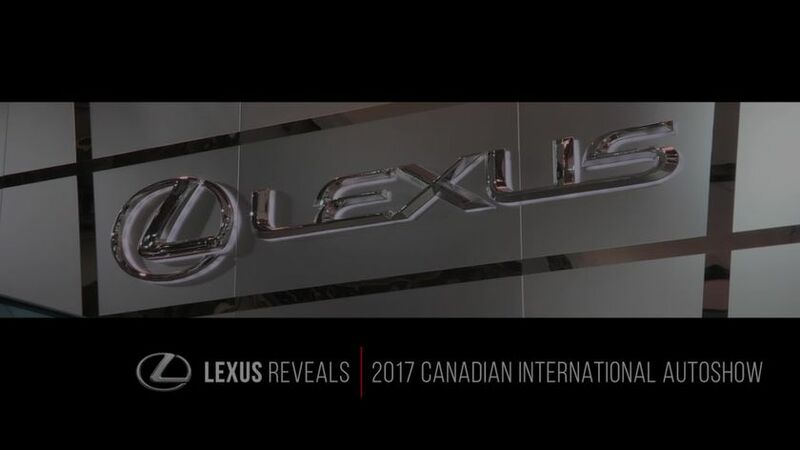 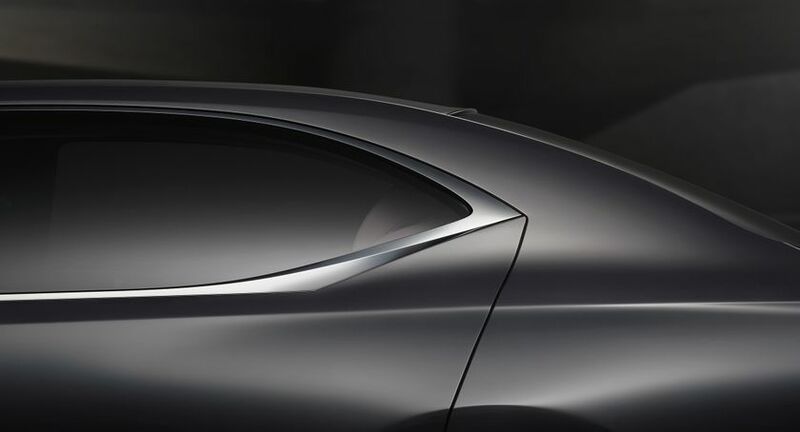 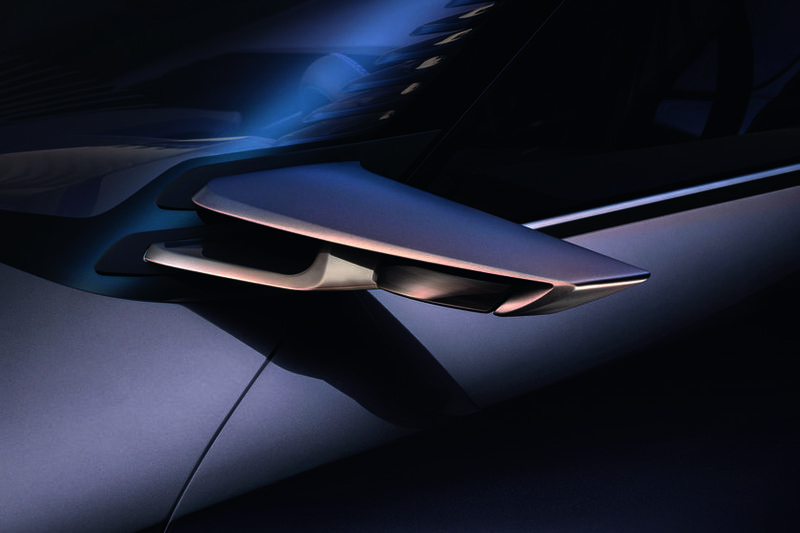 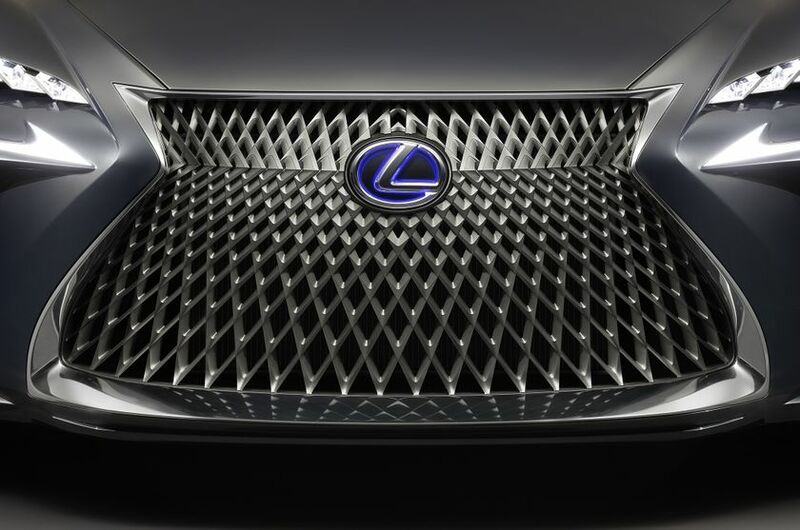 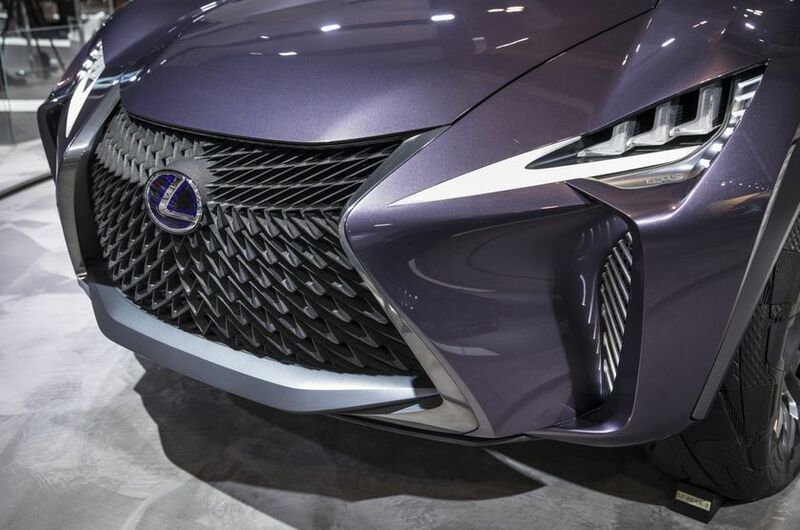 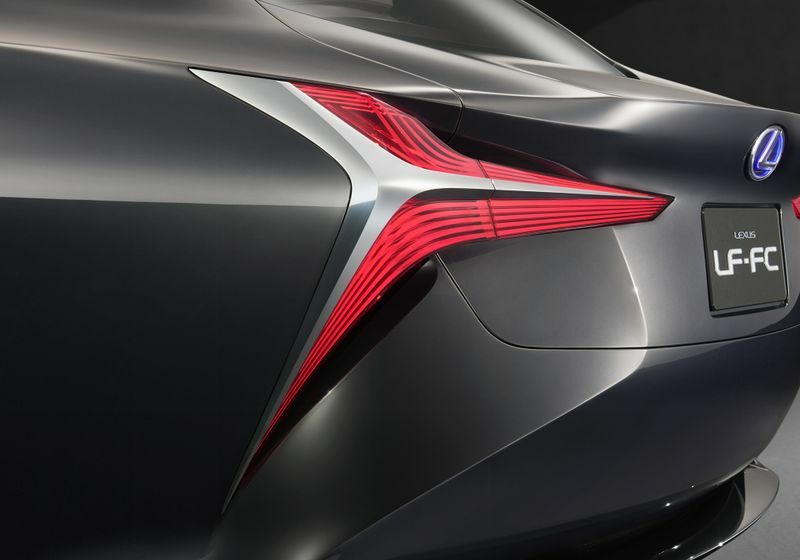 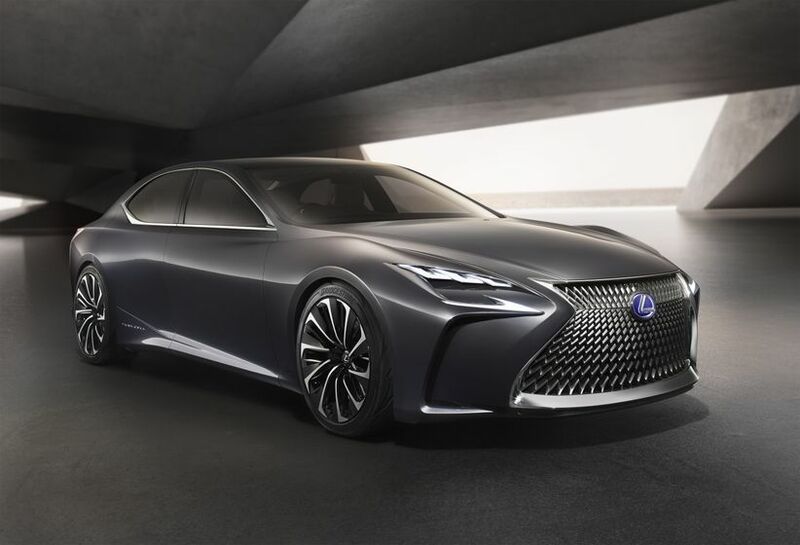 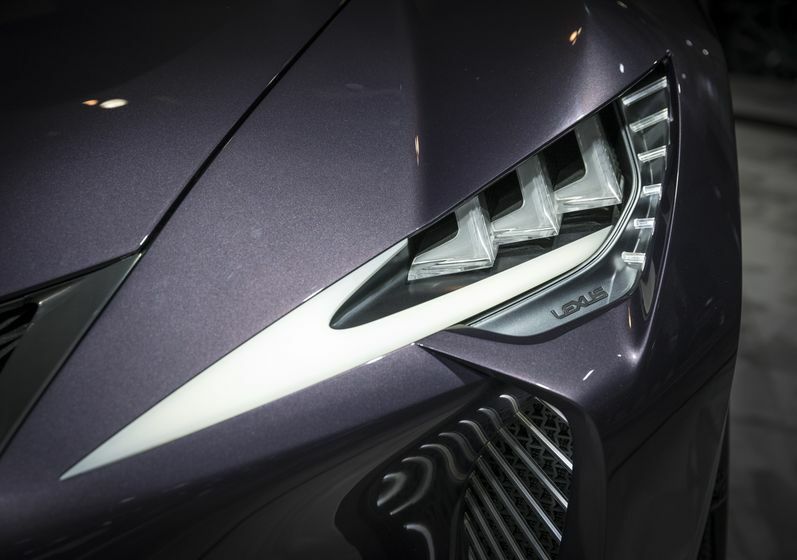 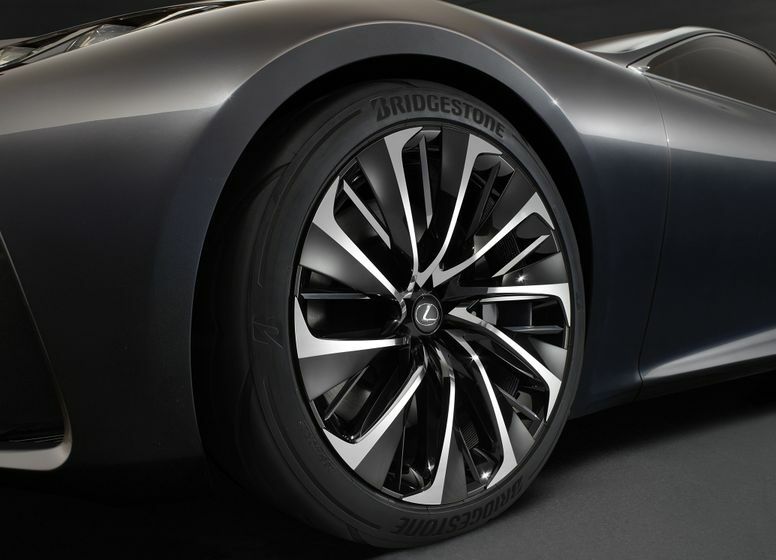 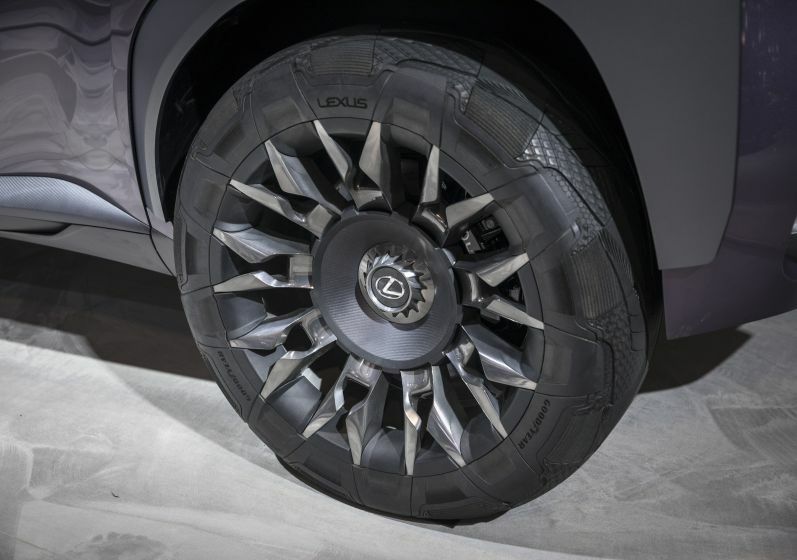 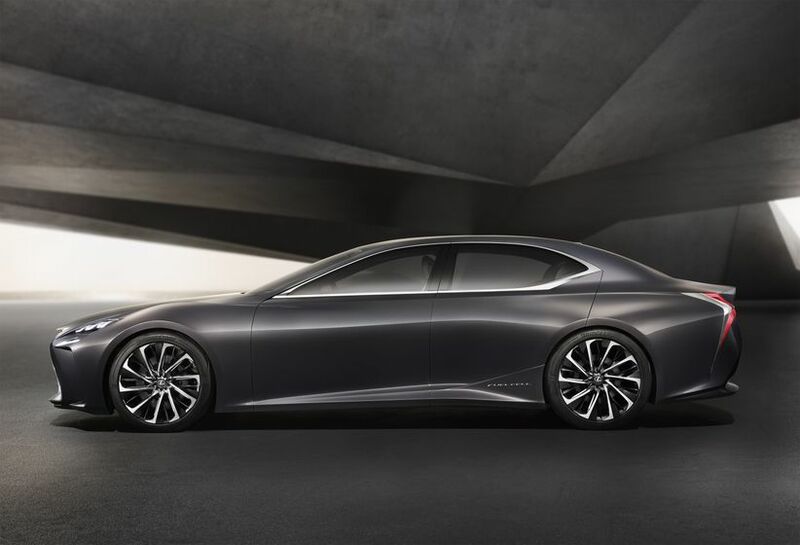 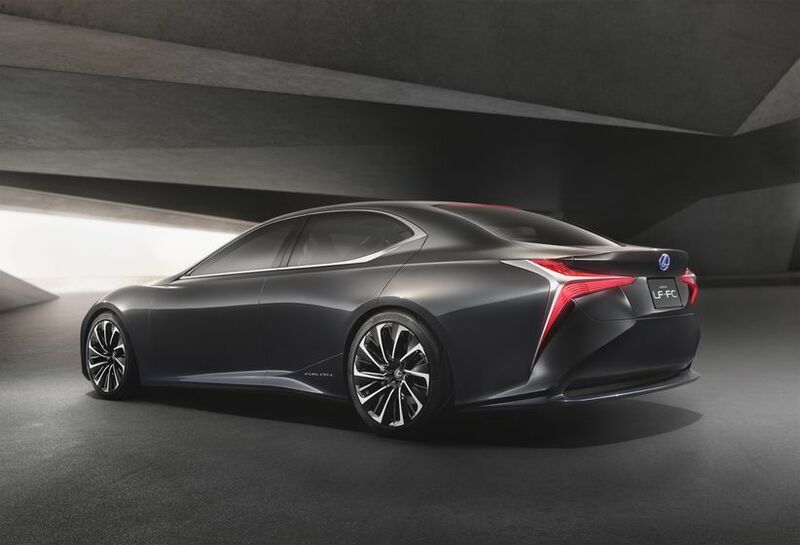 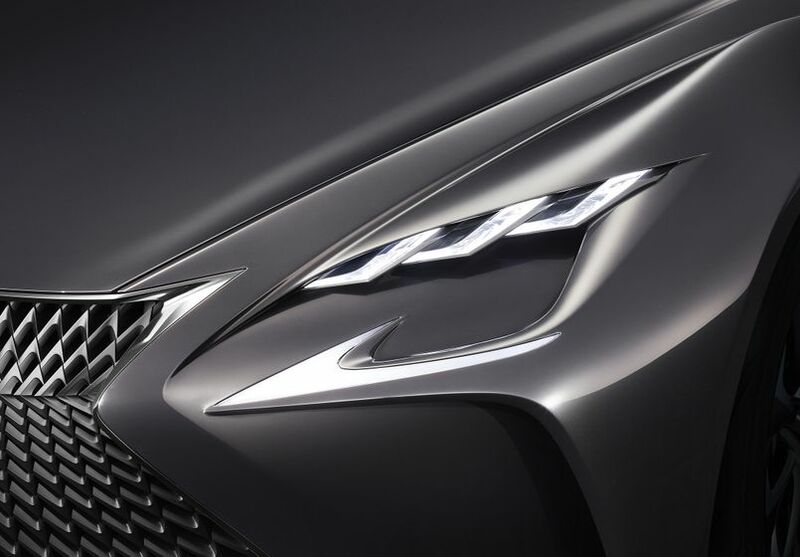 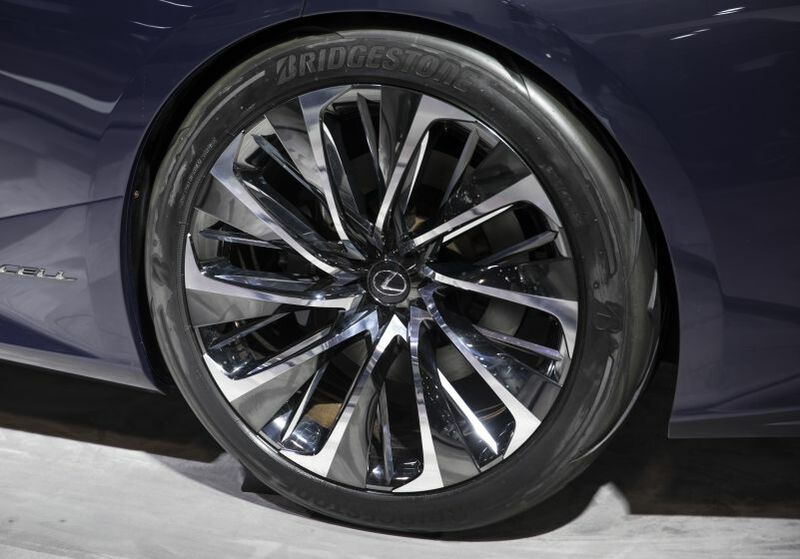 (TORONTO, ON – FEBRUARY 16, 2017) Three head-turning Concepts will make their Canadian debut in the Lexus exhibit at the Canadian International Auto Show – February 17-26, 2017 at the Metro Toronto Convention Centre, proving that the relentless attention to detail, thoughtful engineering and amazing design are the future of luxury automobiles. 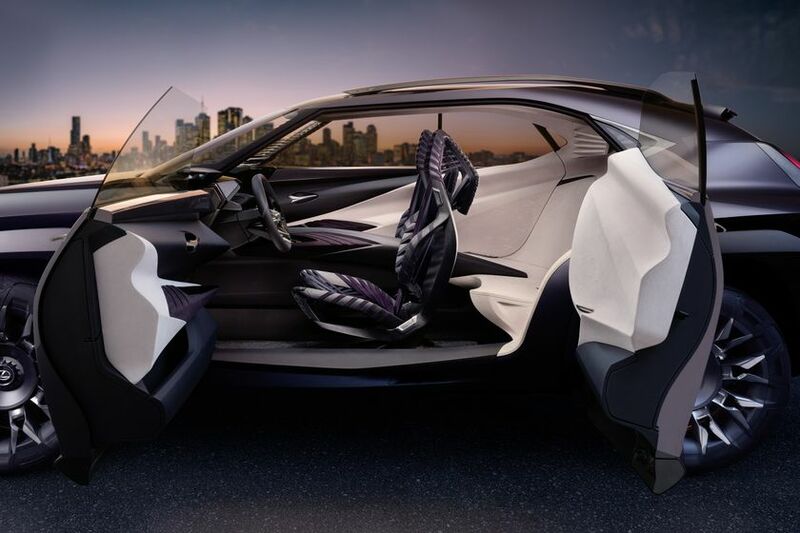 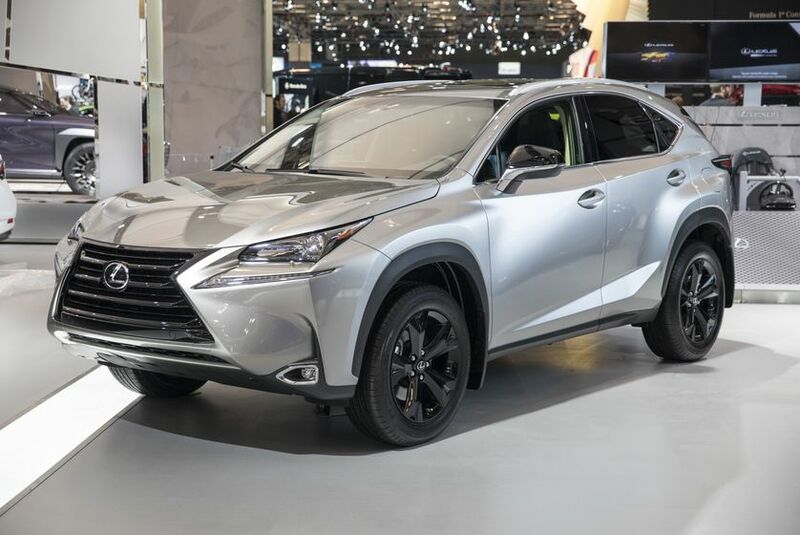 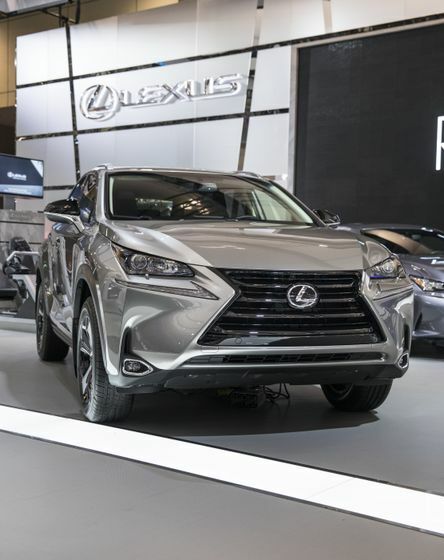 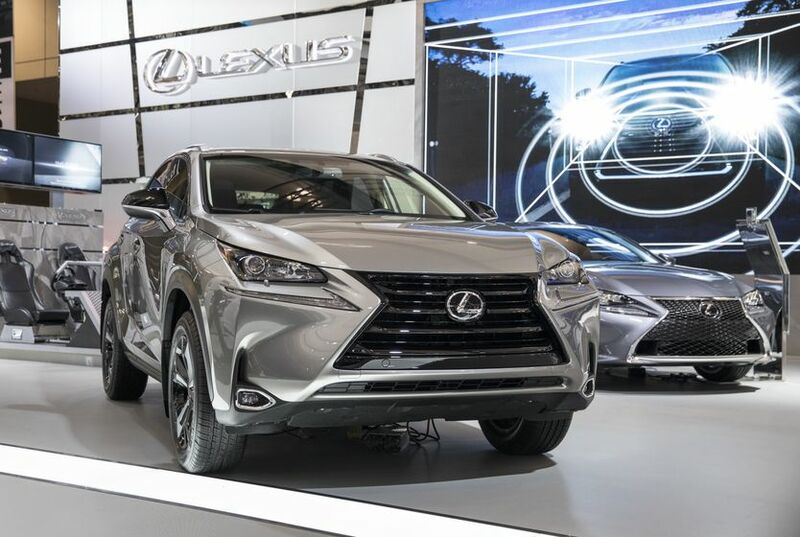 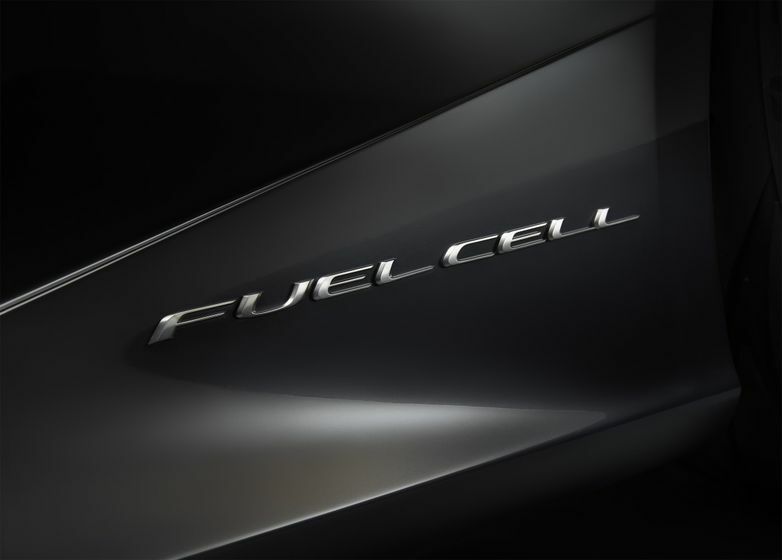 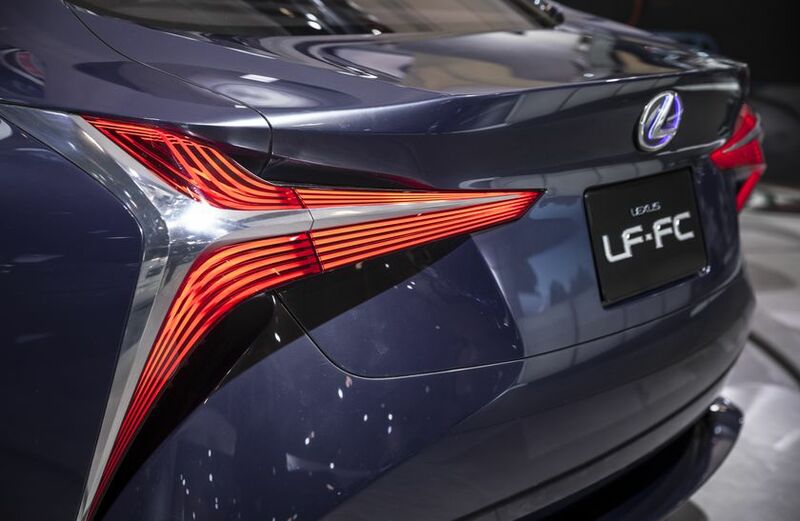 Canadians attending the show won’t want to miss the LF-FC hydrogen fuel cell sedan, the UX compact SUV or the Kinetic Seat – a revolutionary concept that combats driver fatigue and introduces an entirely new level of comfort as they make their rounds on the Auto Show floor. 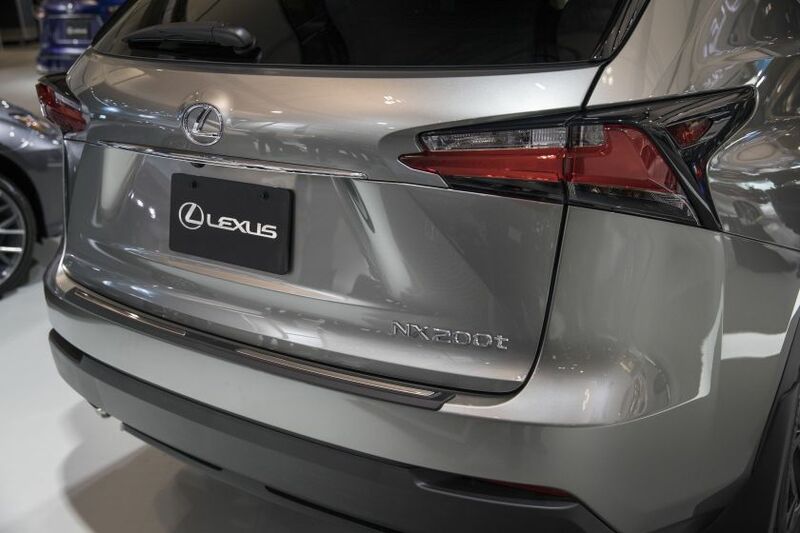 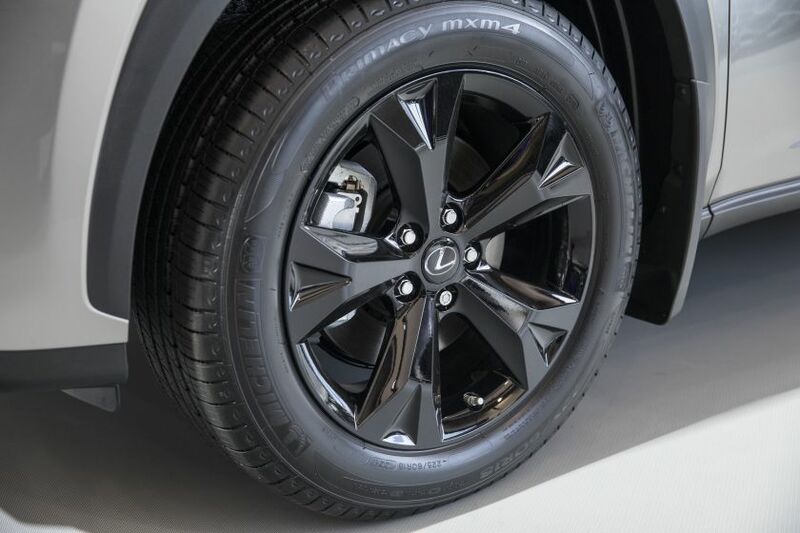 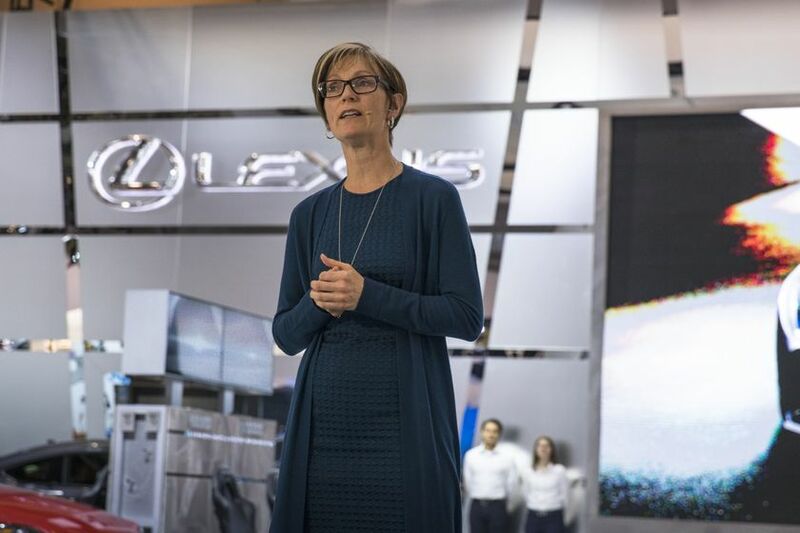 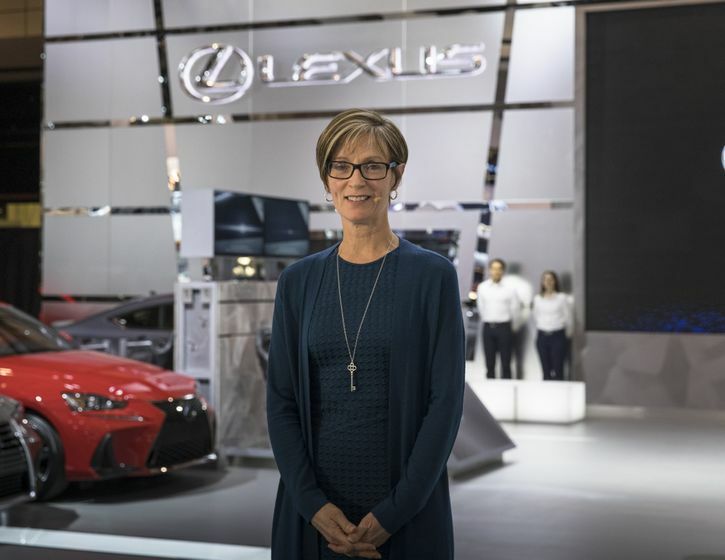 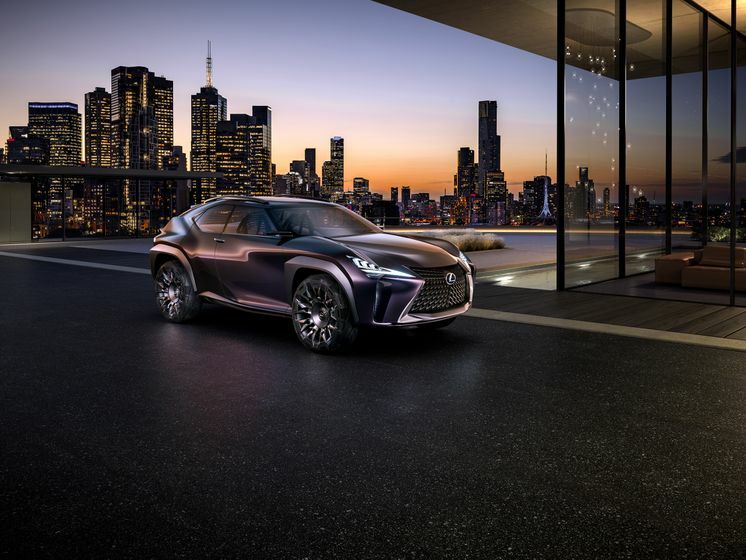 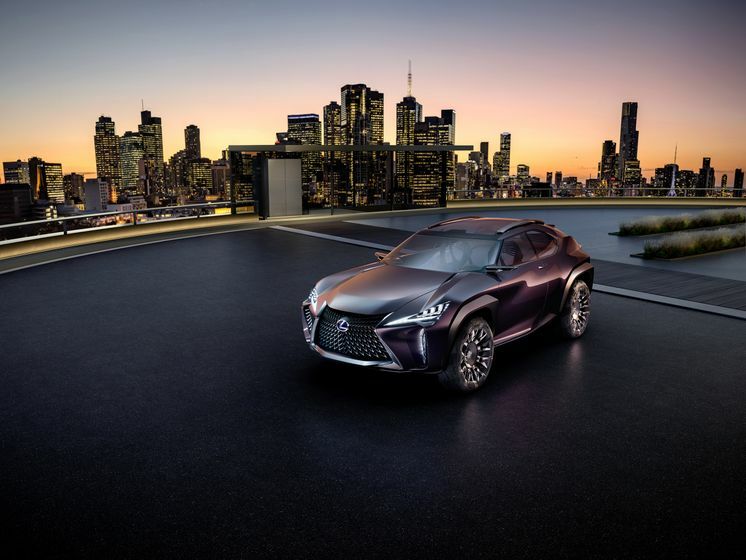 “This year, Lexus introduces a new era of luxury for our Guests, giving them even more reasons to fall in love with the adventure of the wide-open road,” said Jennifer Barron, Director of Lexus in Canada. 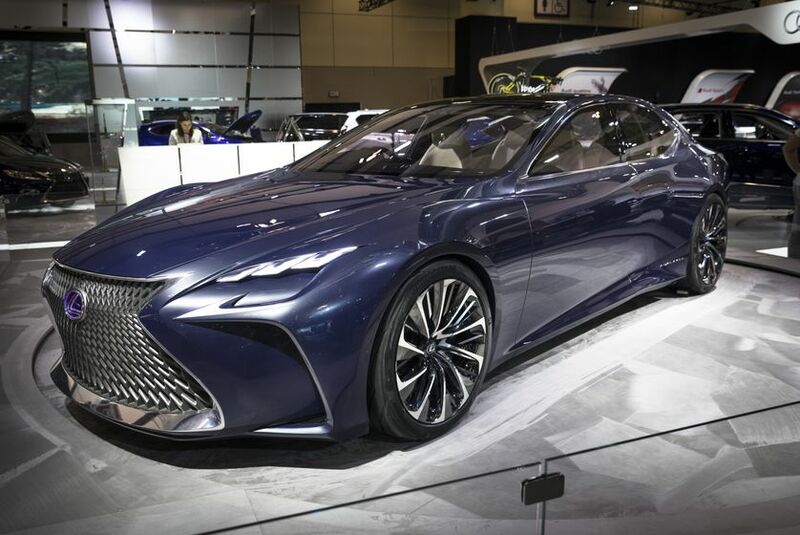 The Lexus LF-FC Concept. 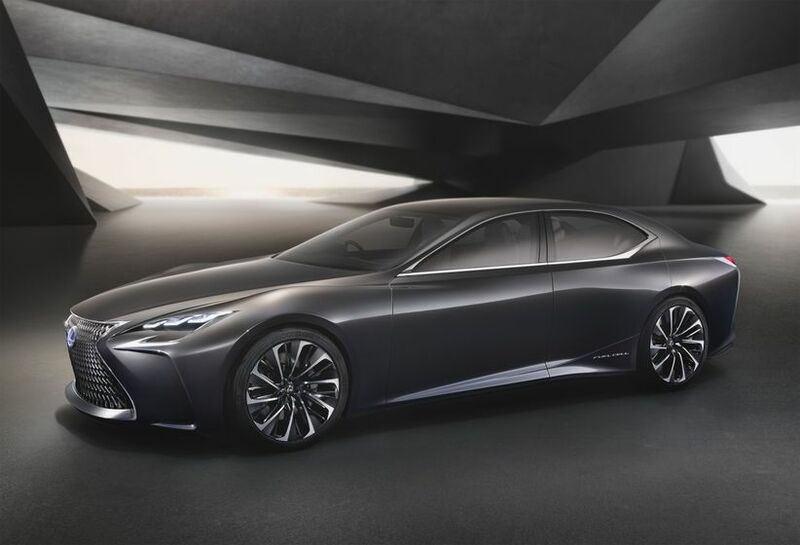 Making its Canadian debut, this hydrogen fuel cell-powered flagship sedan exudes the spirit of a grand touring vehicle – yet its aggressive styling and 21” wheels demonstrate it’s ready to power through corners on curvy roads. 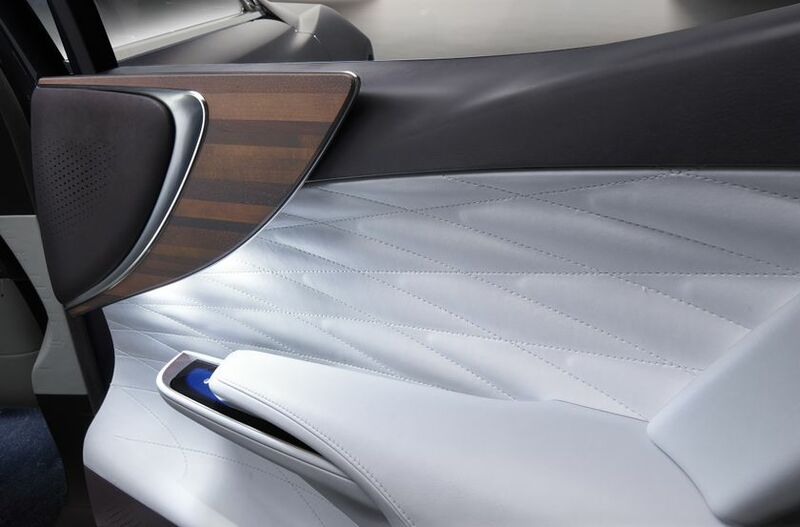 The interior is spacious yet futuristic, and exhibits Takumi master craftsmanship throughout. 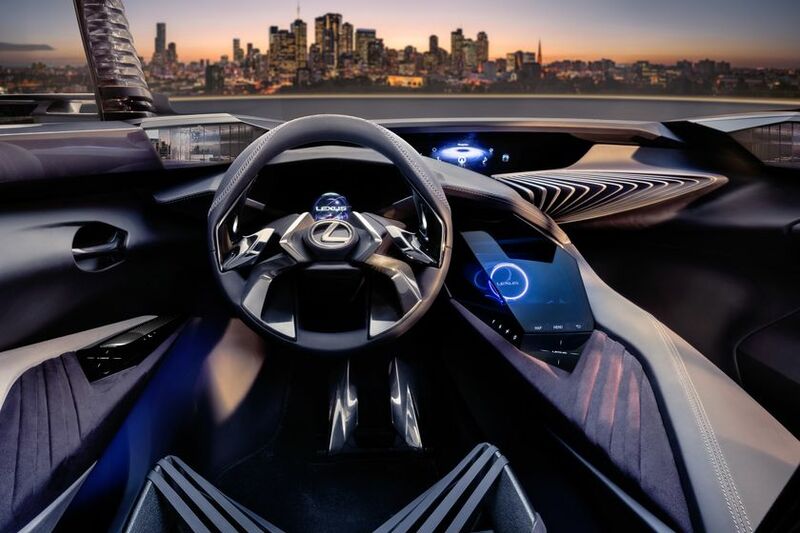 Imaginative technology includes an advanced human-machine interface that allows the driver to use hand gestures to control various vehicle systems, such as the audio and climate controls. 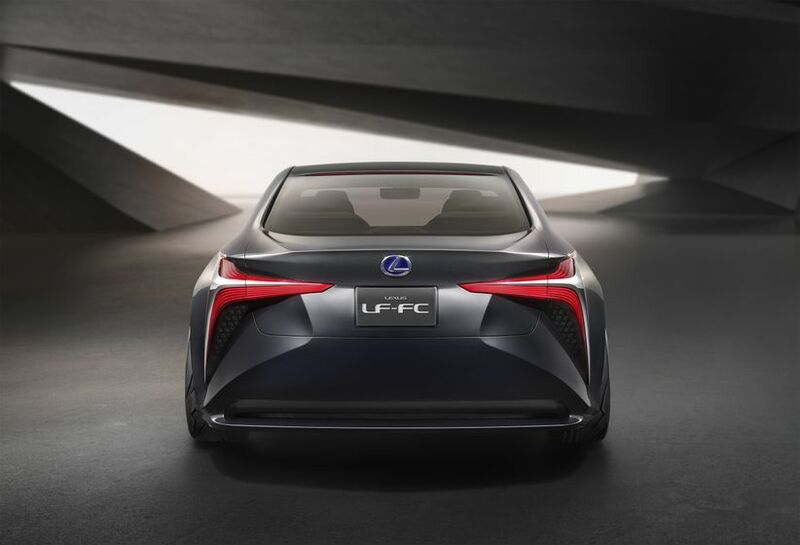 State of the art safety systems enable the LF-FC Concept to recognize, predict and judge traffic conditions to enhance driver capabilities. 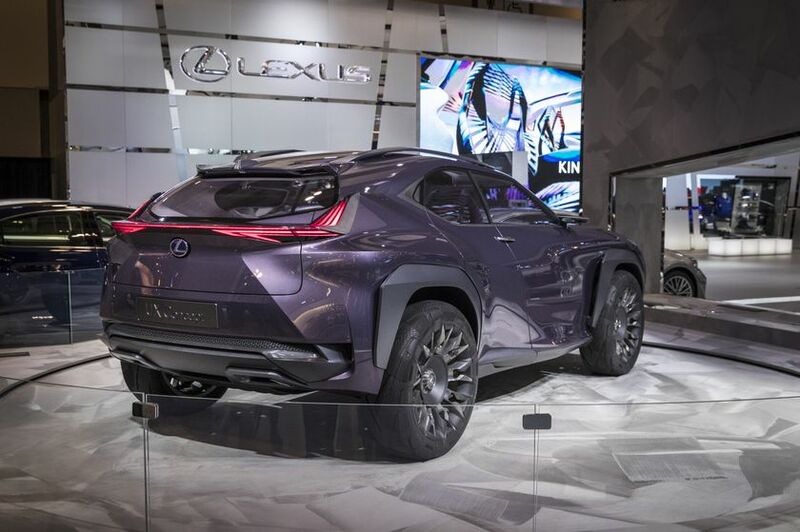 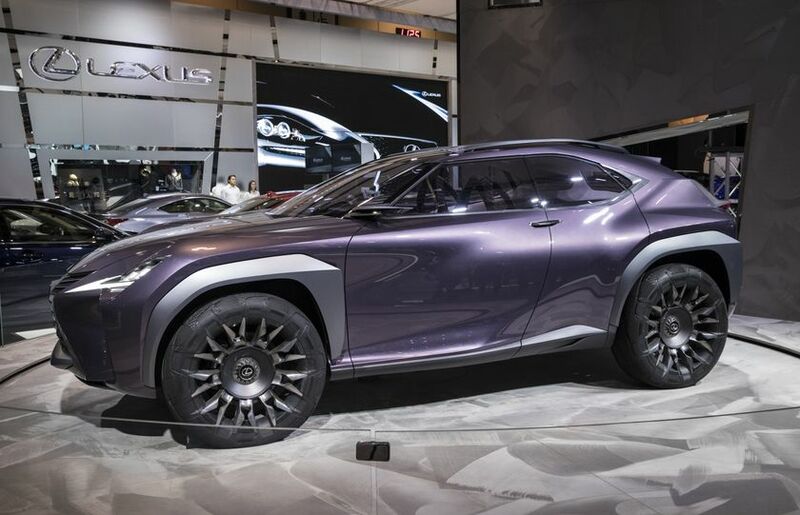 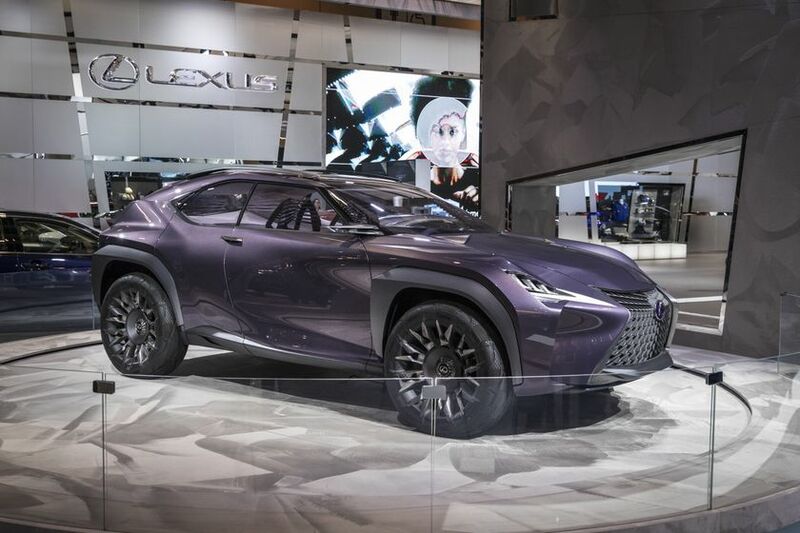 The Lexus UX Concept. 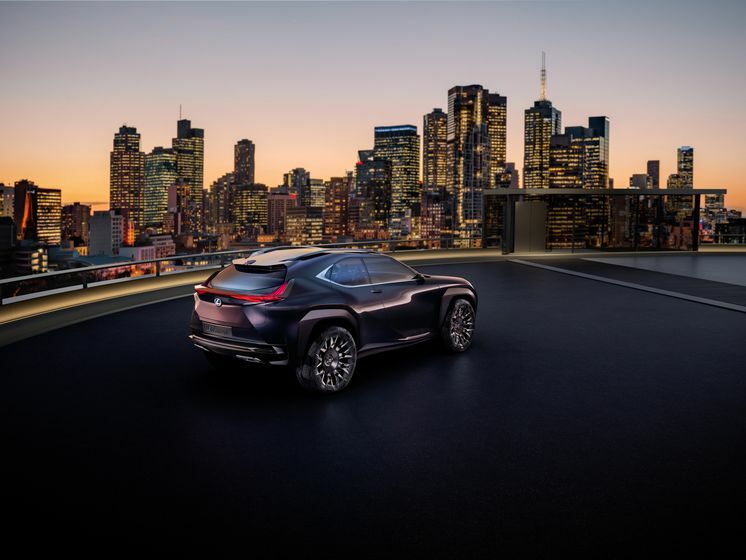 Also making its Canadian debut, this luxury compact SUV strikes the perfect balance between original styling, fresh ideas, and brand identity to deliver what’s relevant to today’s Guests. 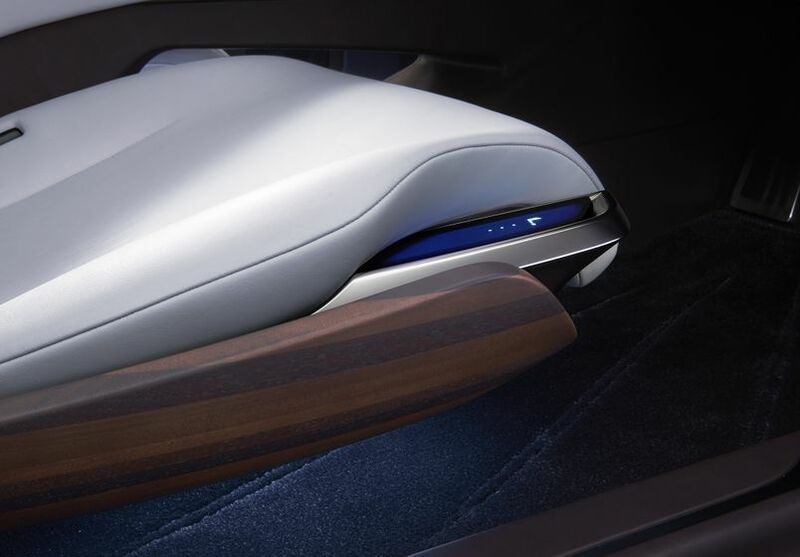 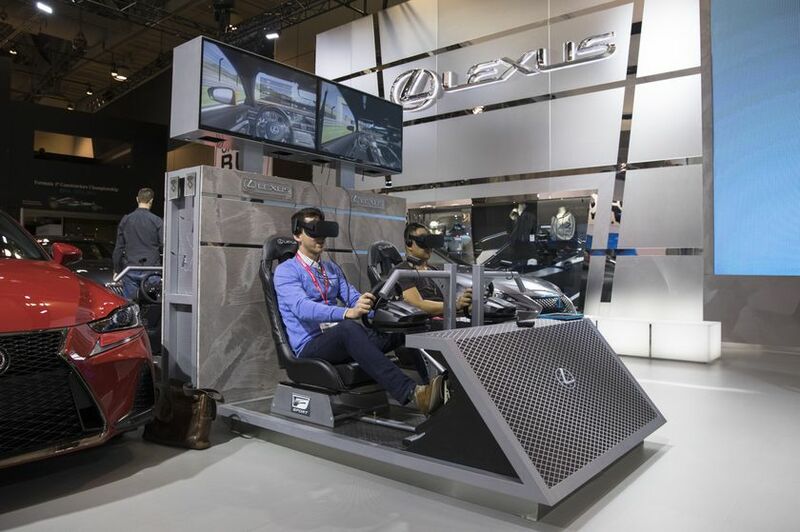 Imaginative, forward-thinking technologies provide driver and passengers alike with a fully-immersive experience. 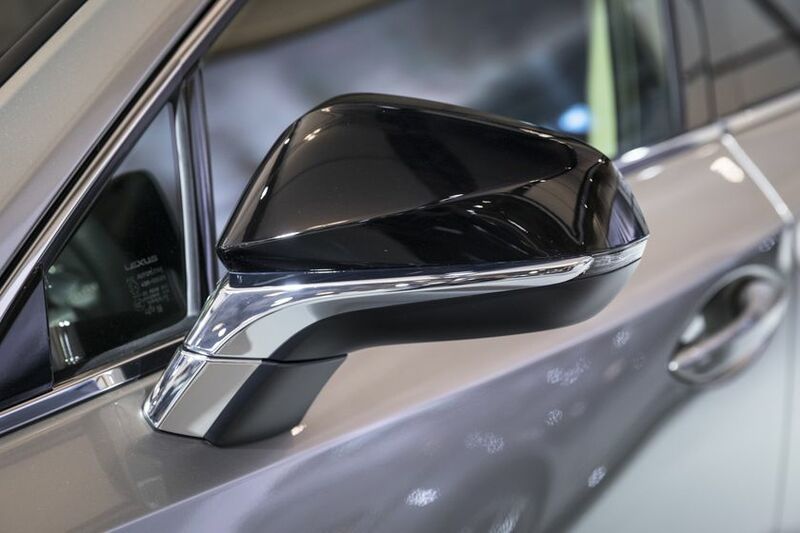 Notable details include e-mirrors, which replace traditional side mirrors with dedicated in-cabin screens connected to rear-facing cameras. 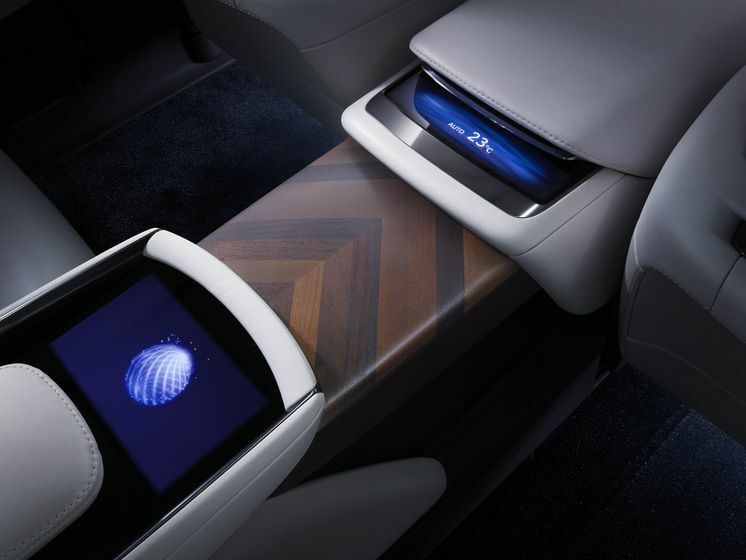 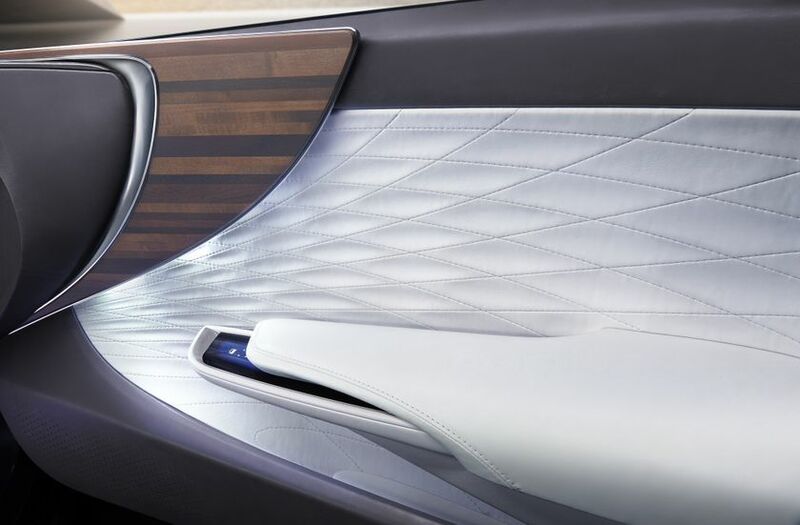 Unique UX styling blurs the lines between “outside” and “inside”, with lines, forms and details seamlessly connecting the cabin to the outside world. 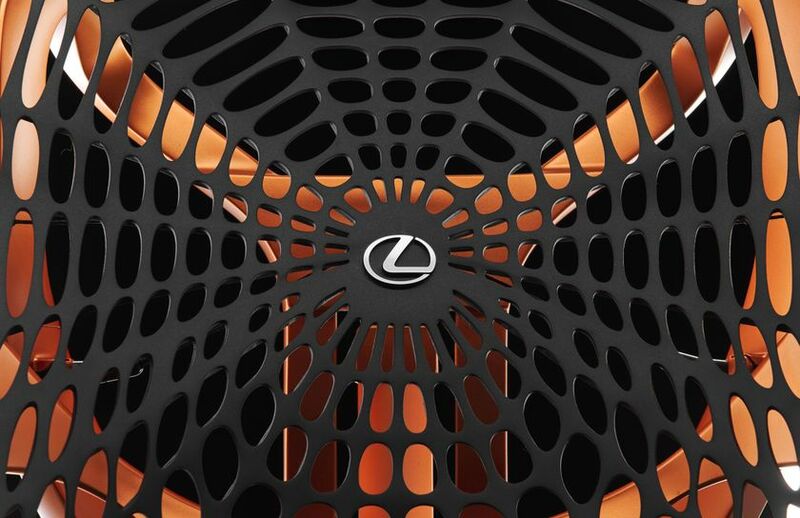 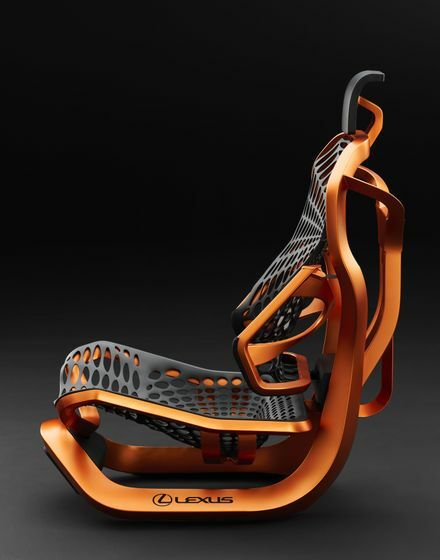 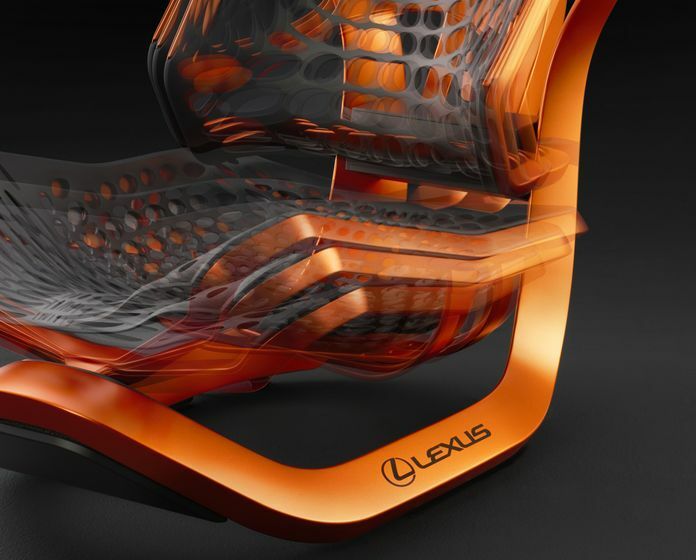 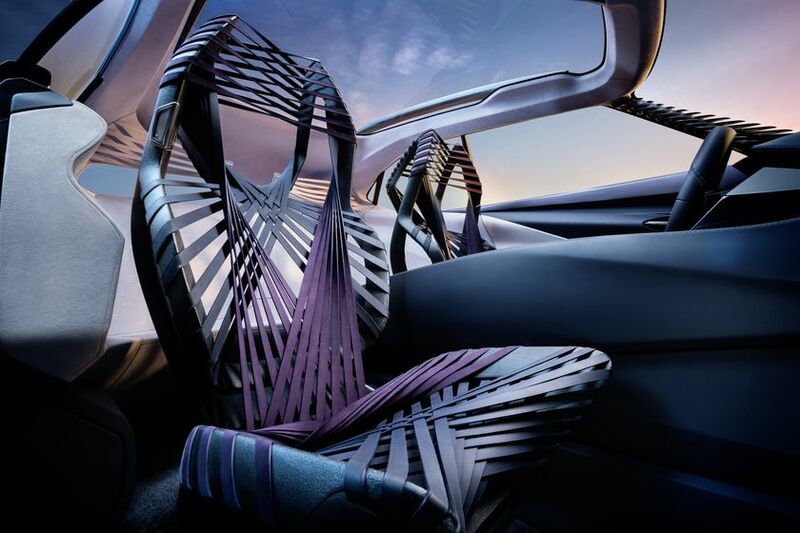 The Lexus Kinetic Seat Concept. 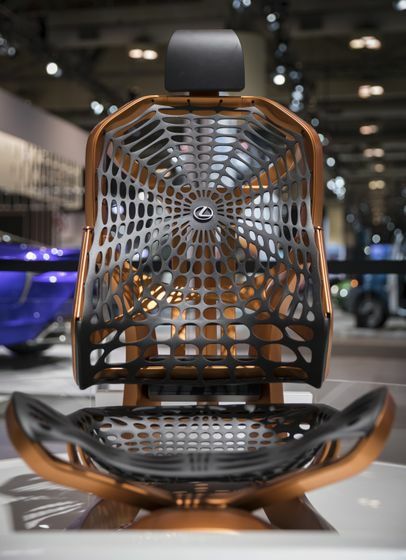 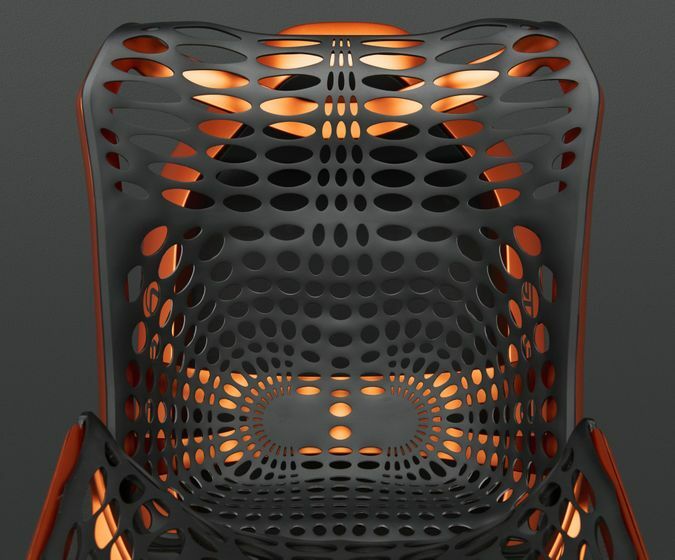 Designed for the UX Concept vehicle, this seat also makes its Canadian debut in a dedicated exhibit. 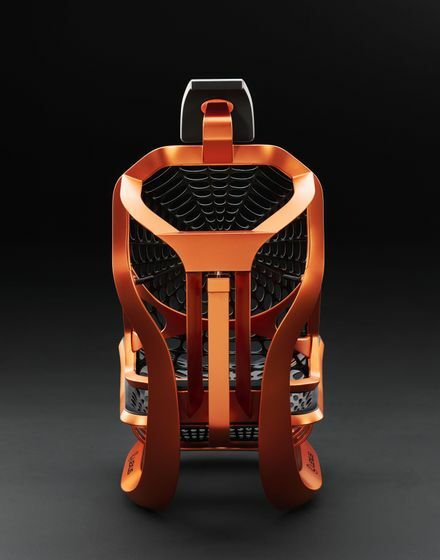 The Kinetic Seat mimics the role of the human backbone to stabilize head movement and provide unparalleled ergonomic support. 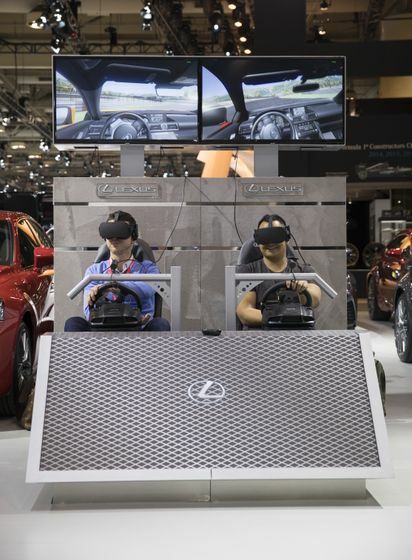 The result is improved driving comfort and reduced driver fatigue. 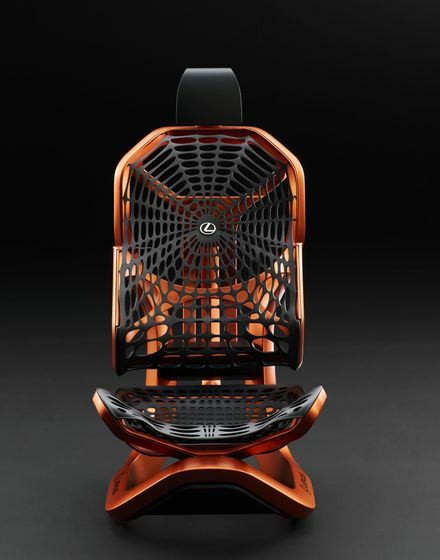 The seat also features an open-web design that reduces vehicle weight while improving comfort. 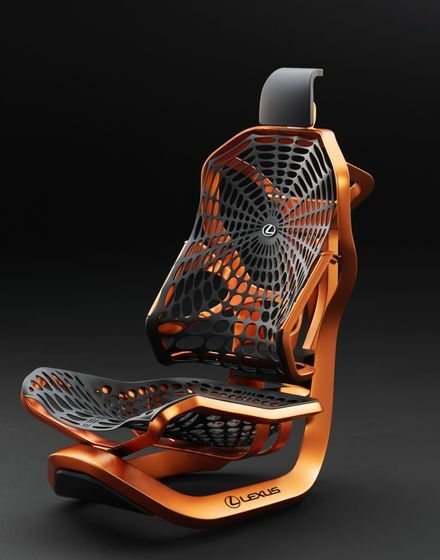 This webbing features synthetic spider silk materials: spun from proteins instead of petroleum-derived materials, which confer superior shock absorbing properties and are more environmentally sustainable. 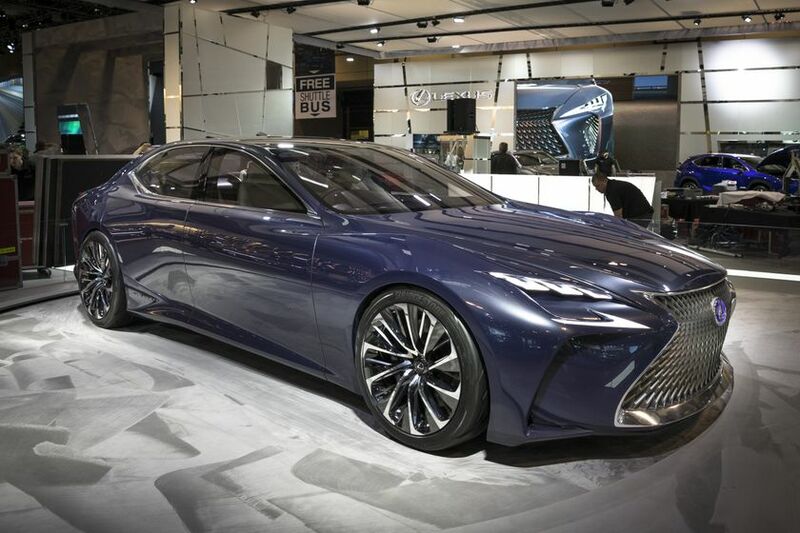 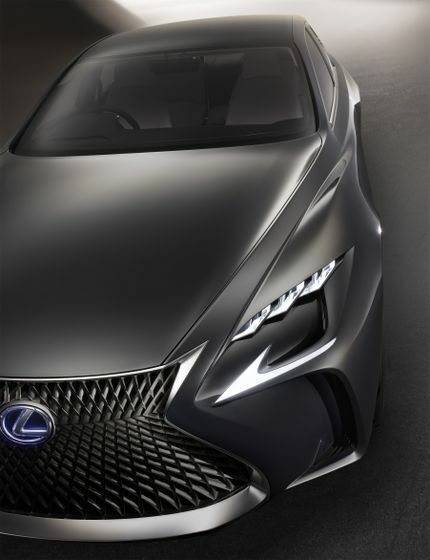 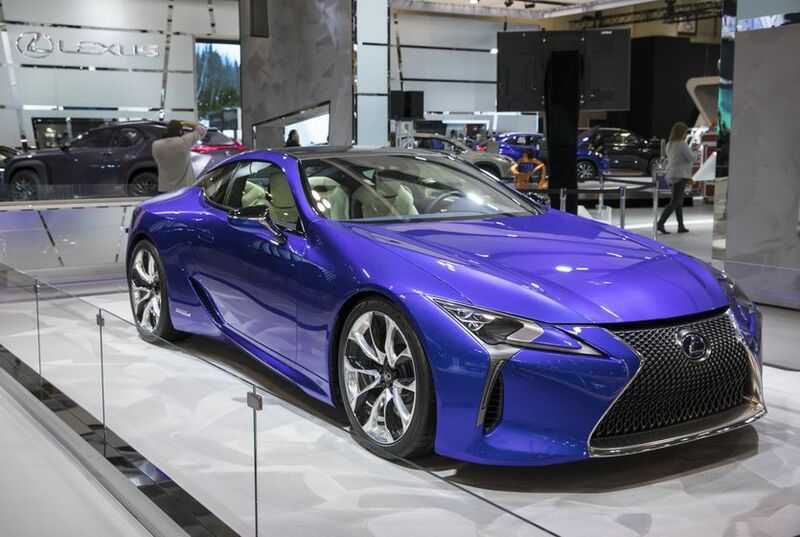 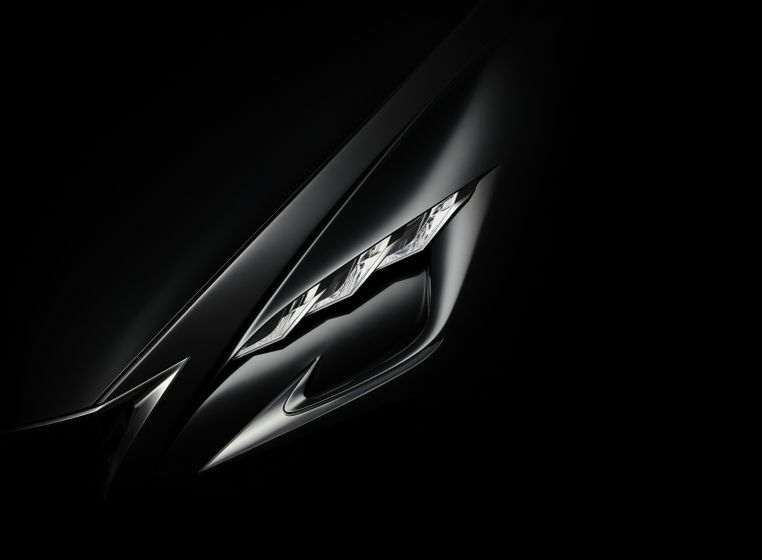 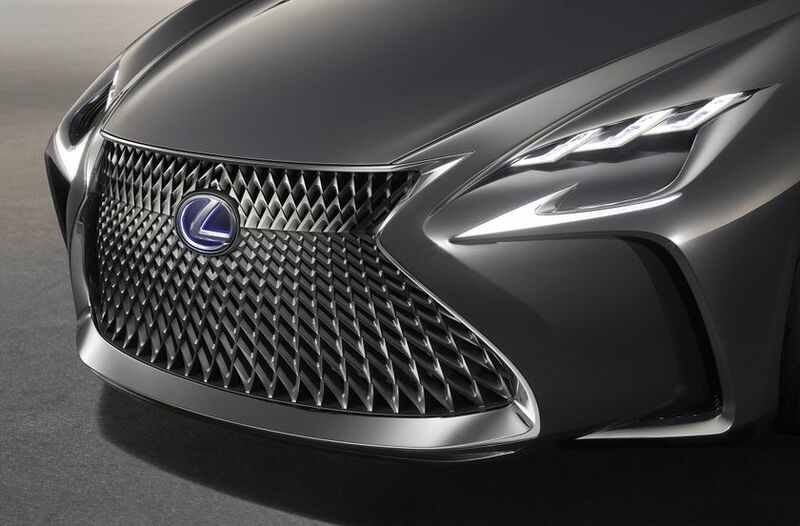 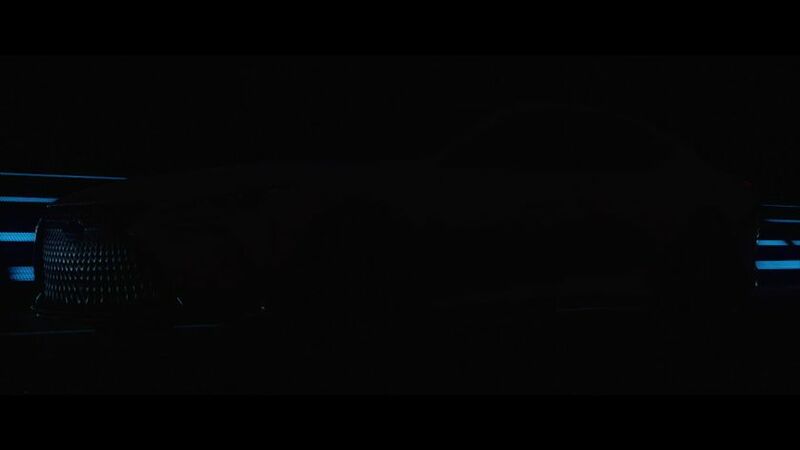 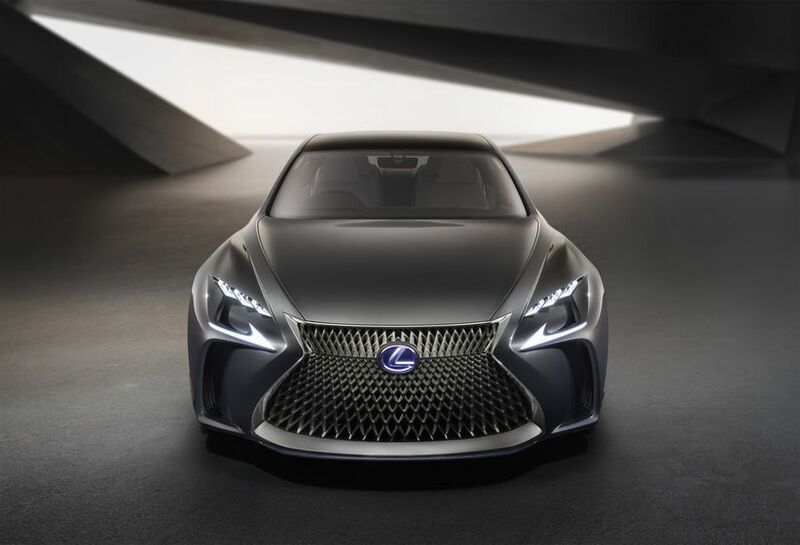 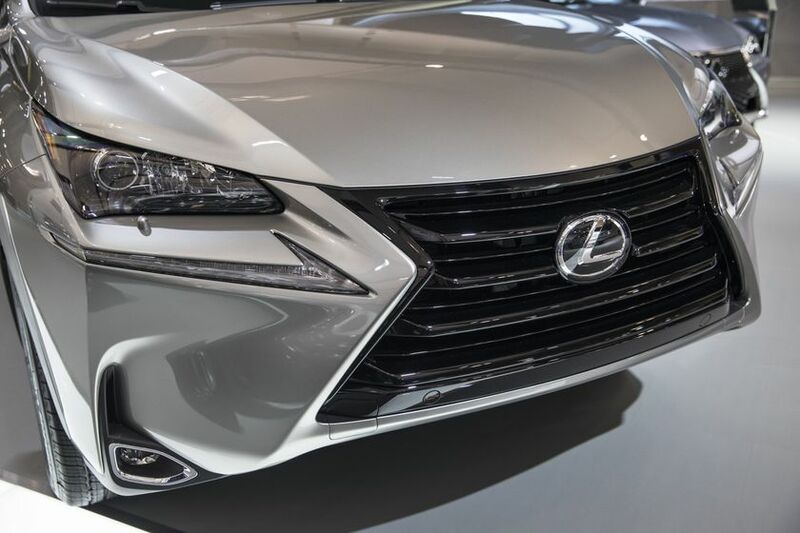 In addition, the Lexus exhibit will have a full range of luxury cars and SUVs on display, including the recently revealed LC 500h flagship 2+2 coupe, the recently updated Lexus IS series luxury sport sedans, high-performance models such as the GS F and RC F, F SPORT editions of popular models such as the NX 200t and RX 350, industry-leading luxury hybrids including the RX 450h and ES 300h, the go-anywhere luxury of the GX 460 and more.